“The individual being does not act according to his own will; he cannot. He is dependent on the will of God, Lord Shiva. It is only God that is completely independent.”~Swami Lakshman Joo (From Kashmir Shaivism, the Secret Supreme. The removal of the impediments to the practice of yoga is said to be possible by meditation on reality, to give an ultimate solution to the problem. This is finally the only solution to all difficulties. There can be tentative solutions, but a final solution is not possible unless one resorts to the ultimate cause of all things, from which everything proceeds and of which everything is an effect. The chances you will wake up are in direct proportion to the amount of truth you can take without running away. Once a Sanskrit scholar approached Kabir and asked him, “O Kabir, what are you doing now?”. Kabir replied, “O Pundit, I am detaching the mind from worldly objects and attaching it to the lotus-feet of the Lord”. This is concentration. Concentration or Dharana is centering the mind on one single thought. Vedantins try to fix the mind on the Atman. This is their Dharana. Hatha Yogins and Raja Yogins concentrate their mind on the six Chakras (energy centres). Bhaktas concentrate on their Ishta Devata (tutelary diety). Concentration is a great necessity for all aspirants. During concentration, the various rays of the mind are collected and focussed on the object of concentration. There will be no tossing of the mind. One idea occupies the mind. The whole energy of the mind is concentrated on that one idea. The senses become still. They do not function. 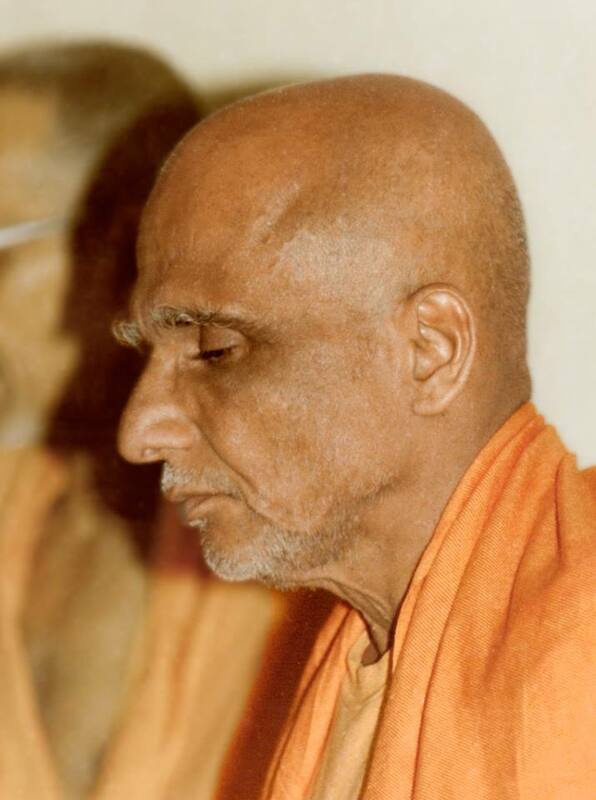 When there is deep concentration, there is no consciousness of the body and surroundings. You are currently browsing the SunYogi Blog blog archives for June, 2014.